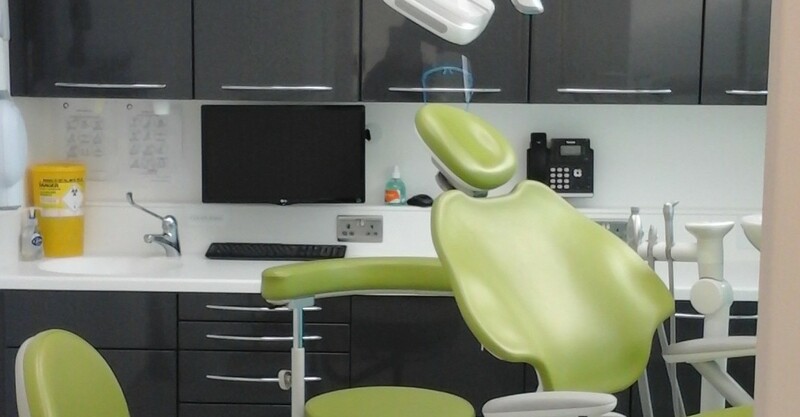 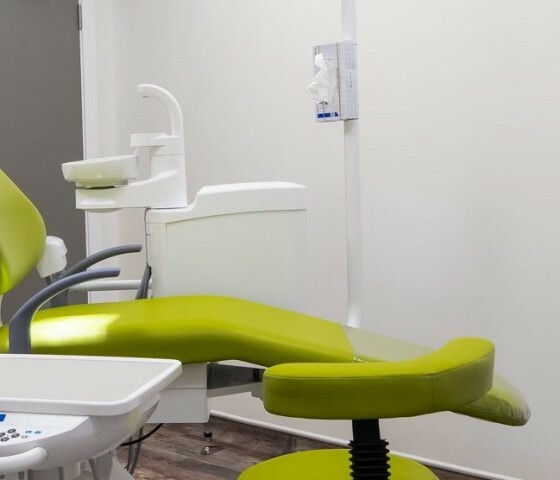 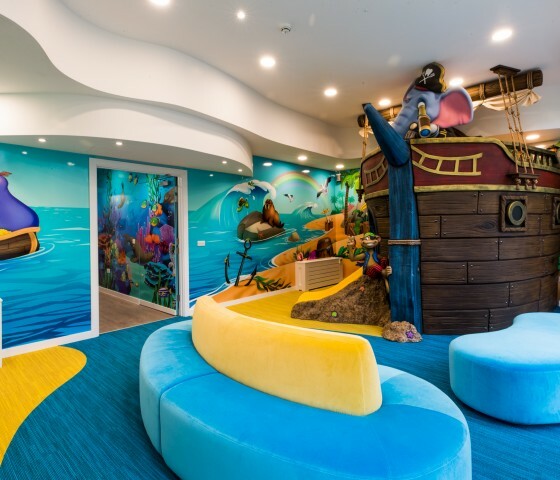 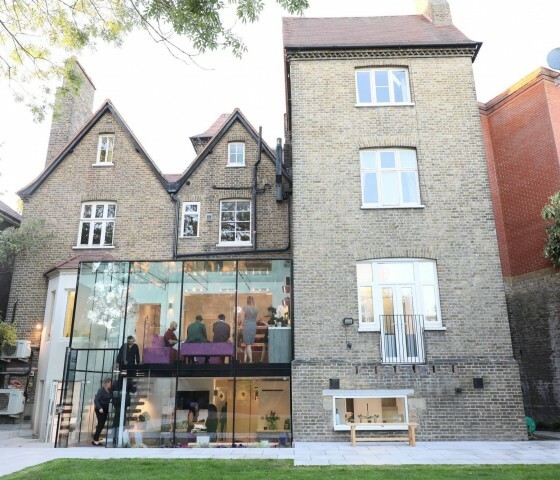 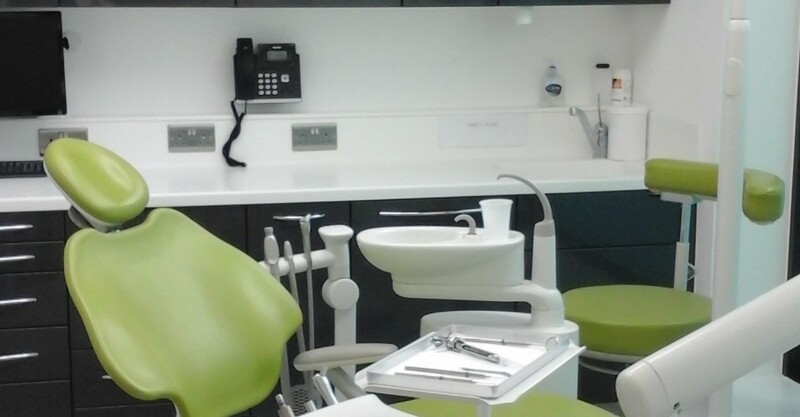 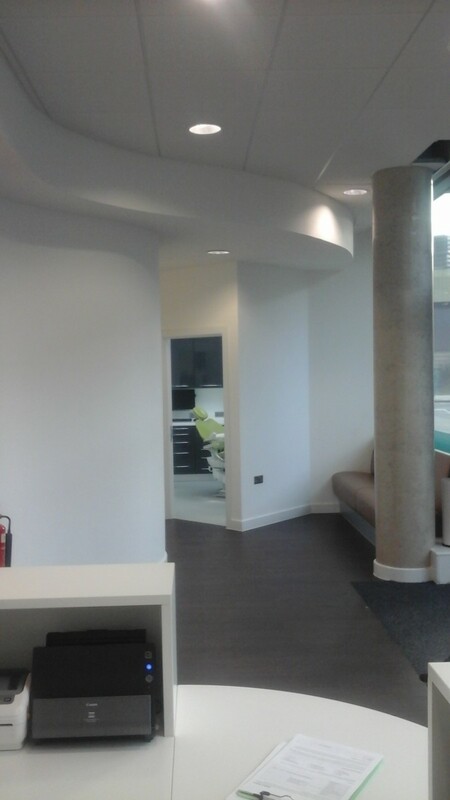 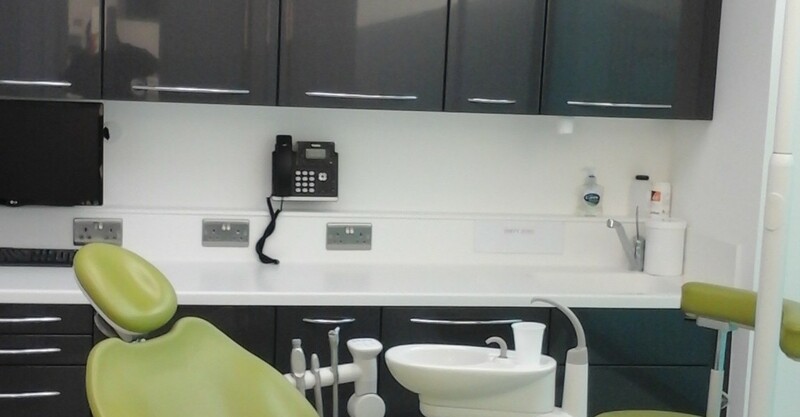 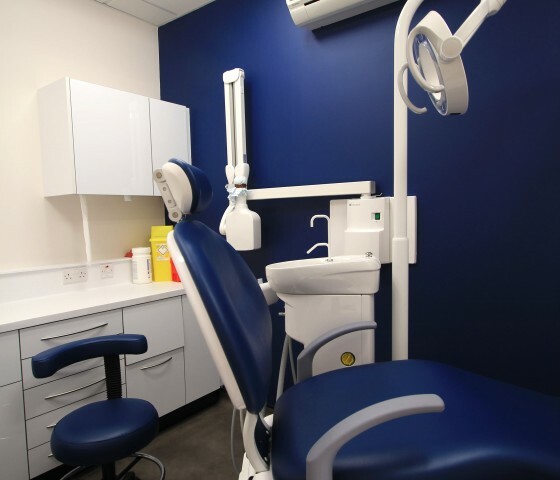 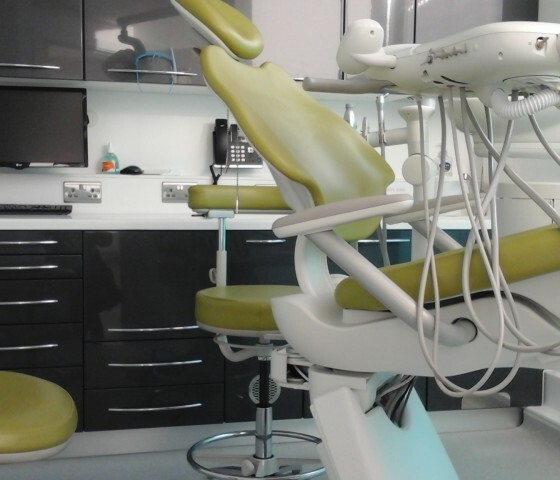 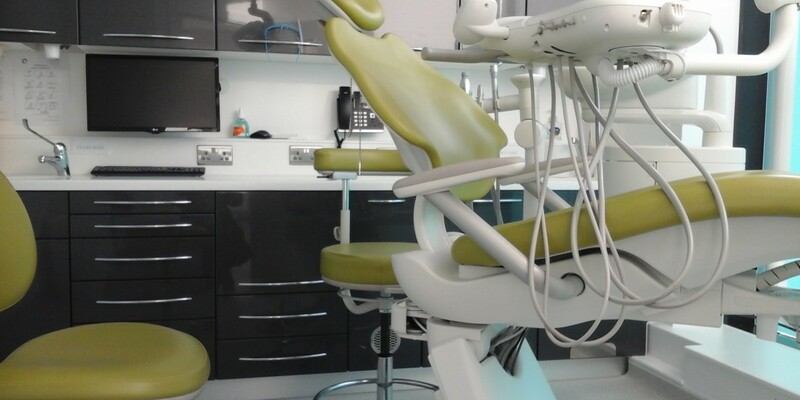 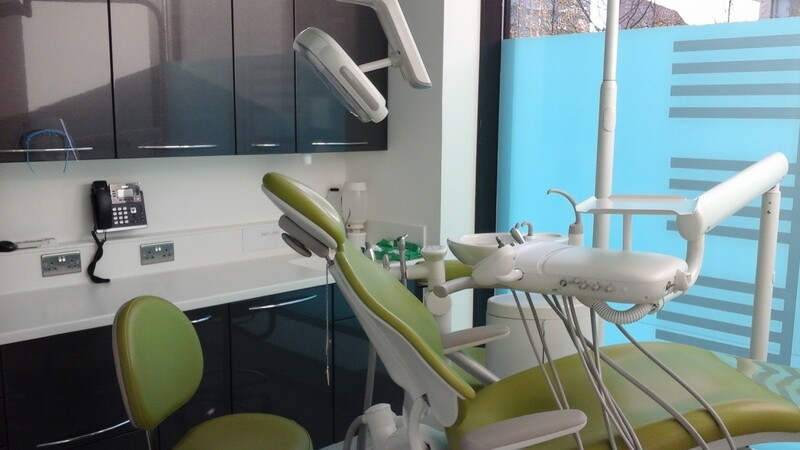 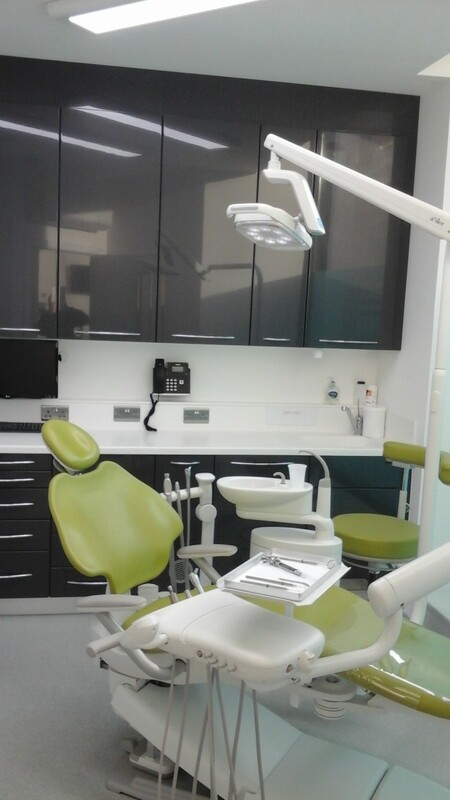 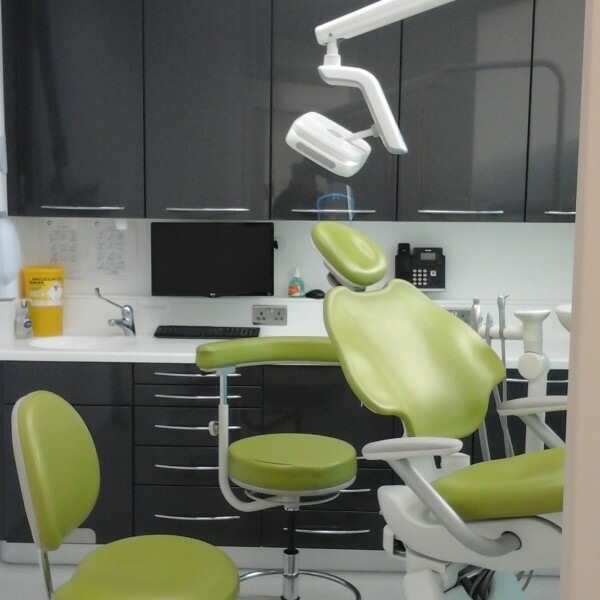 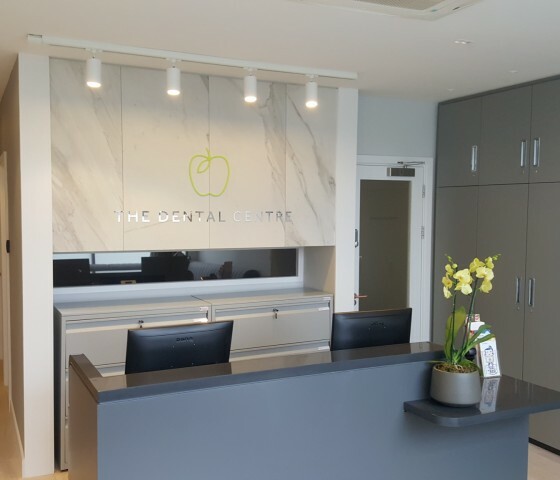 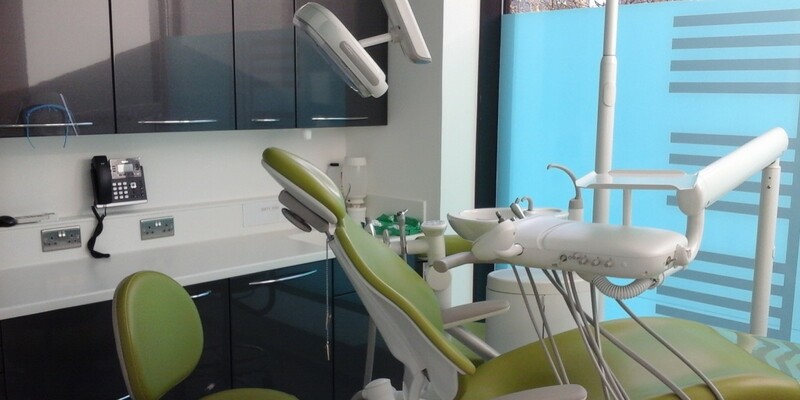 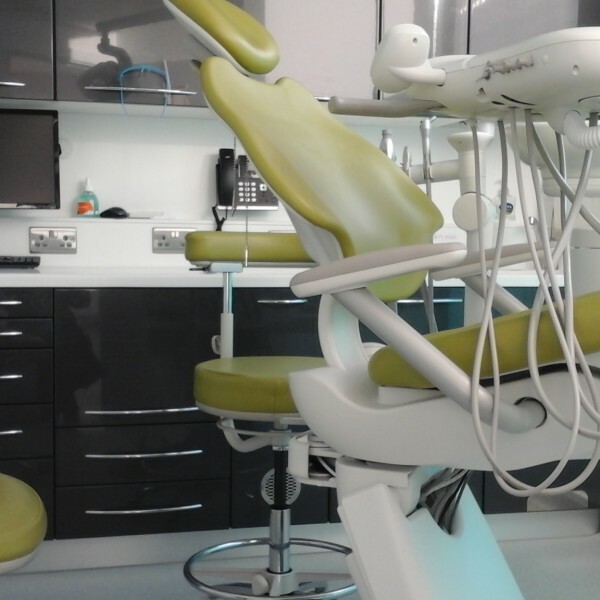 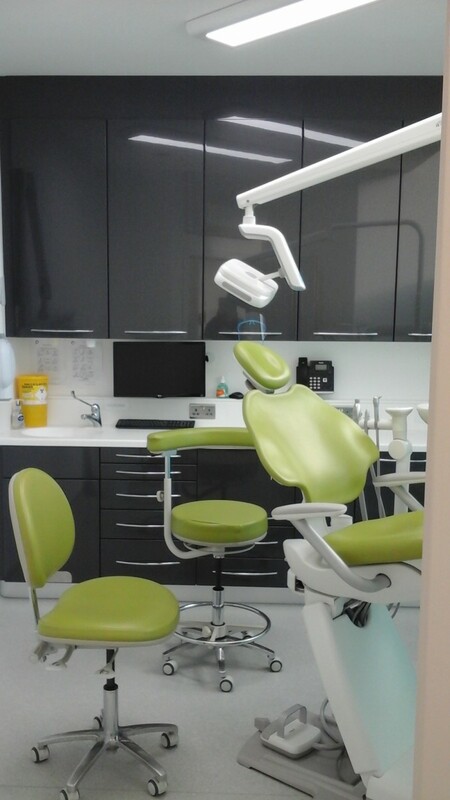 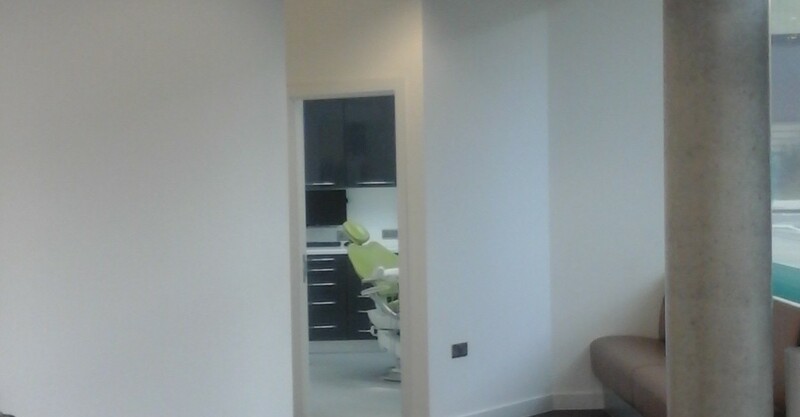 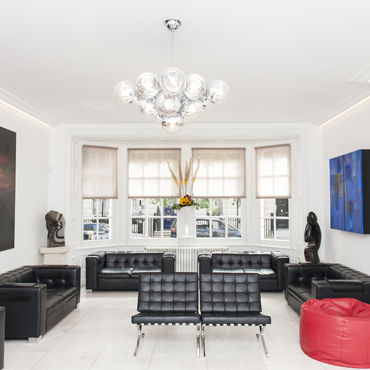 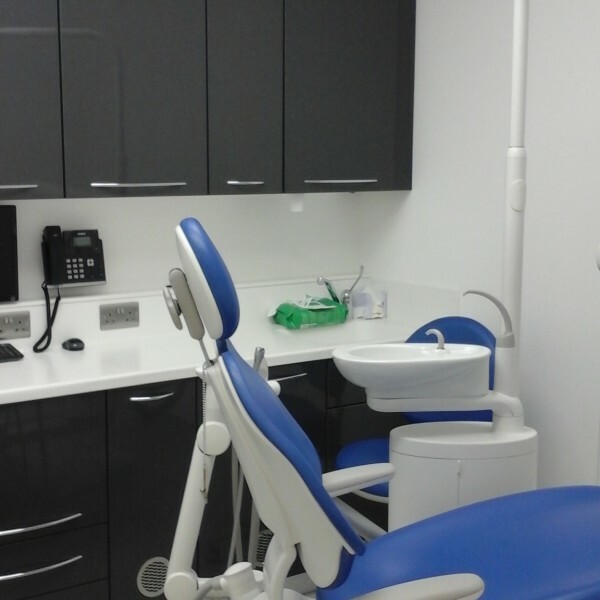 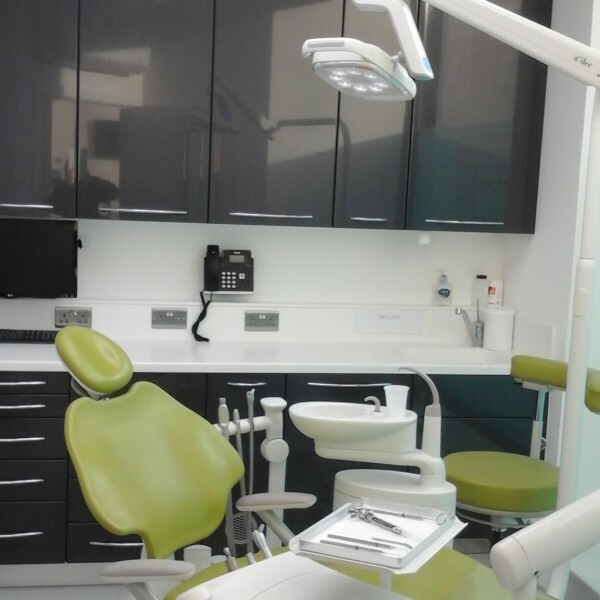 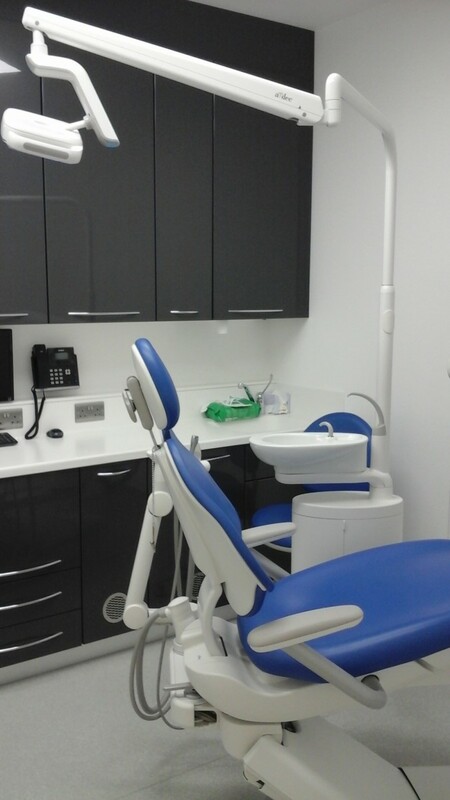 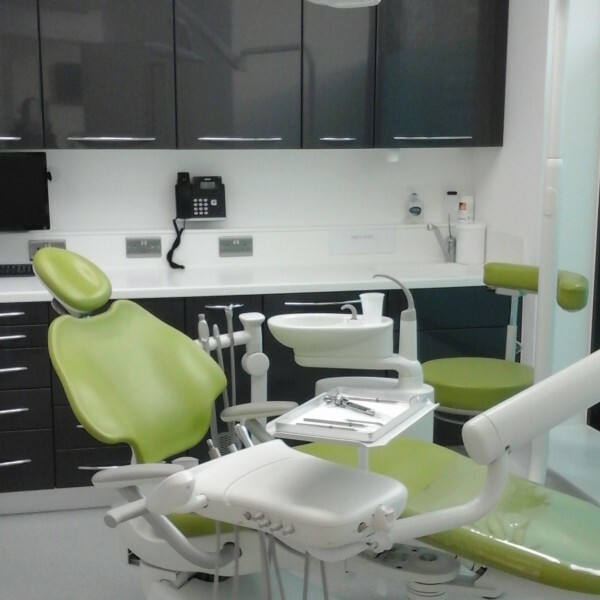 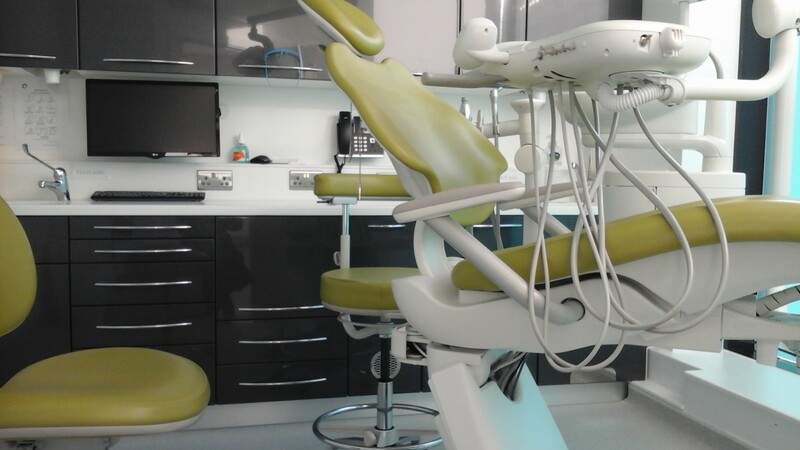 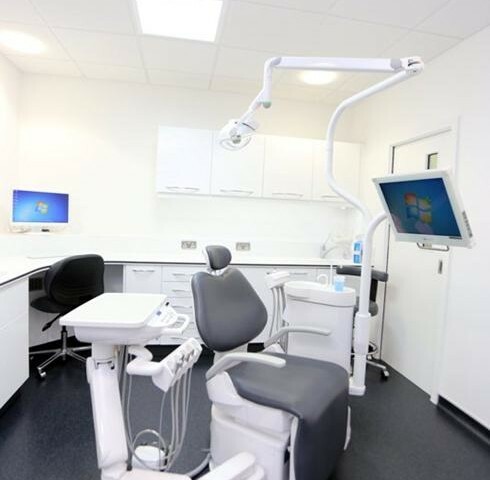 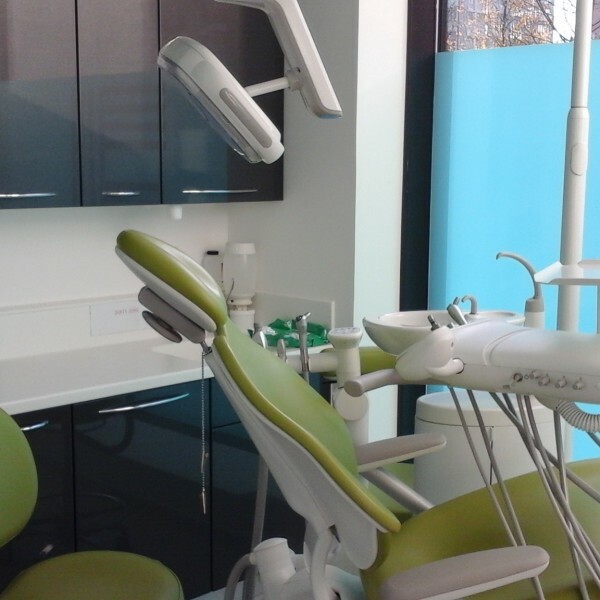 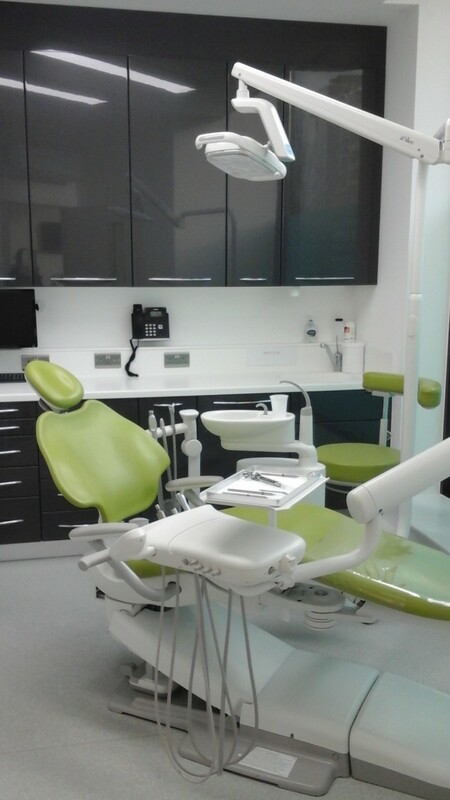 Apollo Interiors Ltd were appointed to carry out the full design & build Dental Surgery fit-out works at the above project late January 2016. 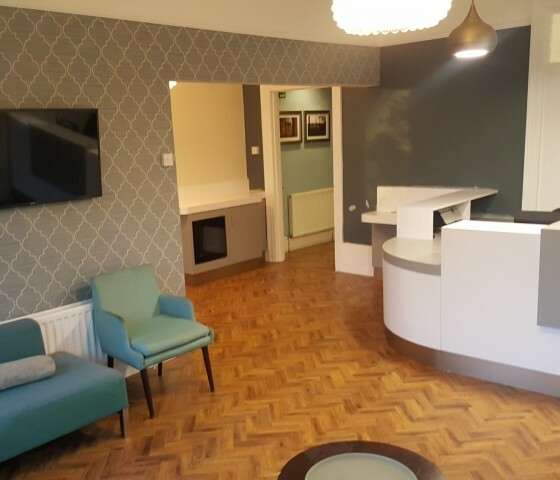 Works commenced on site at the beginning of February with a target date for completion of early May 2016, which was achieved with full CQC approval and the practice was open for business from early June 2016. 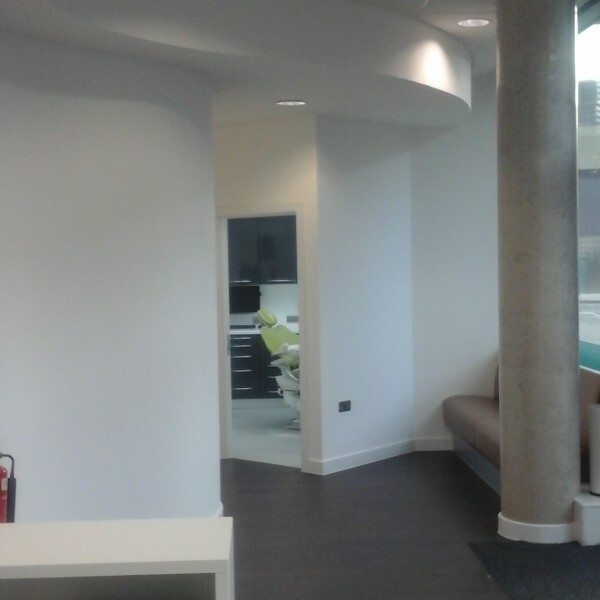 Project Size – 14,00 sq. 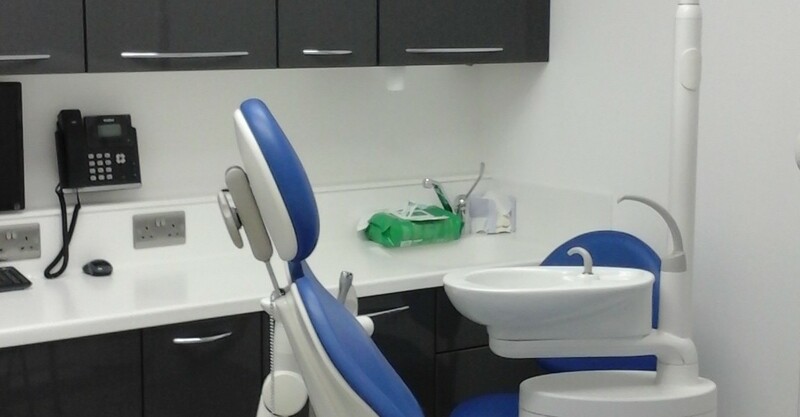 ft.
9. 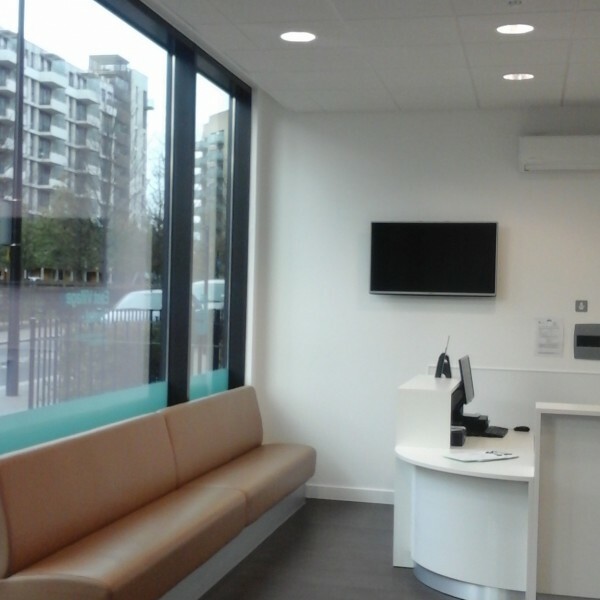 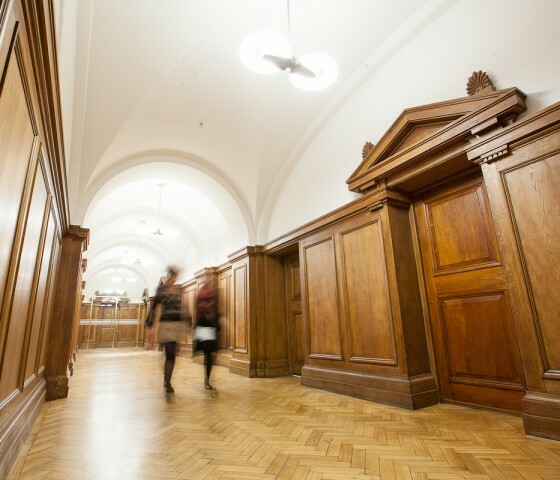 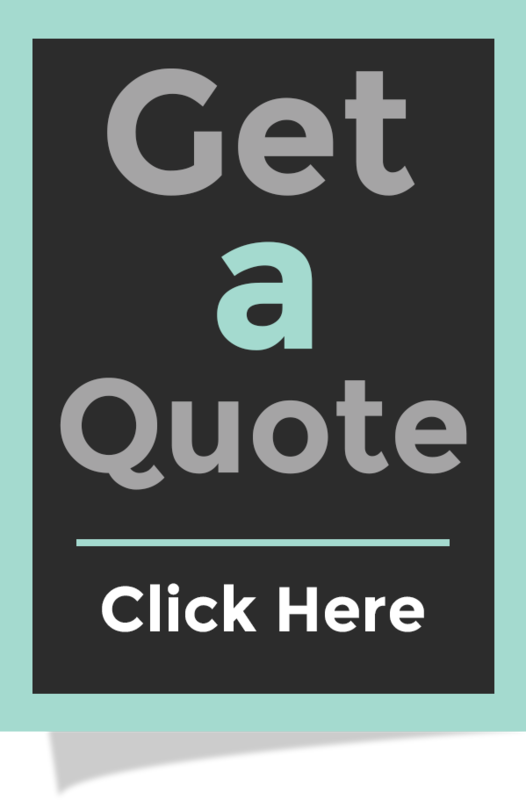 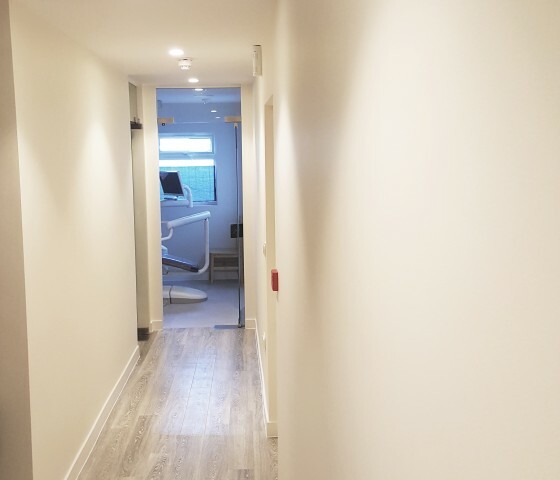 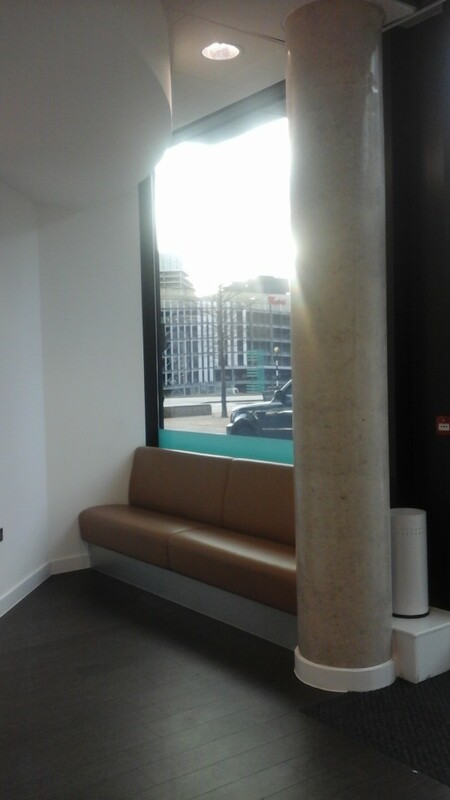 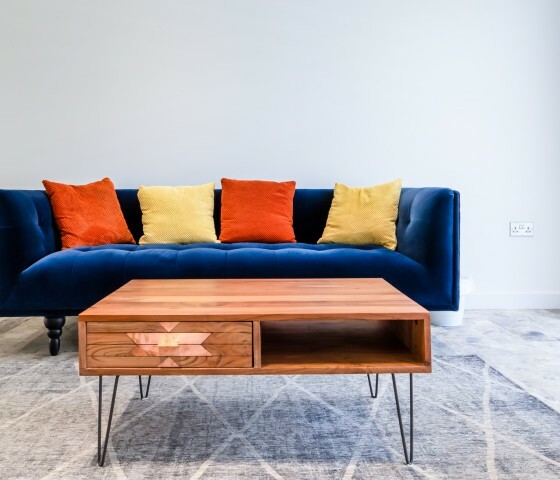 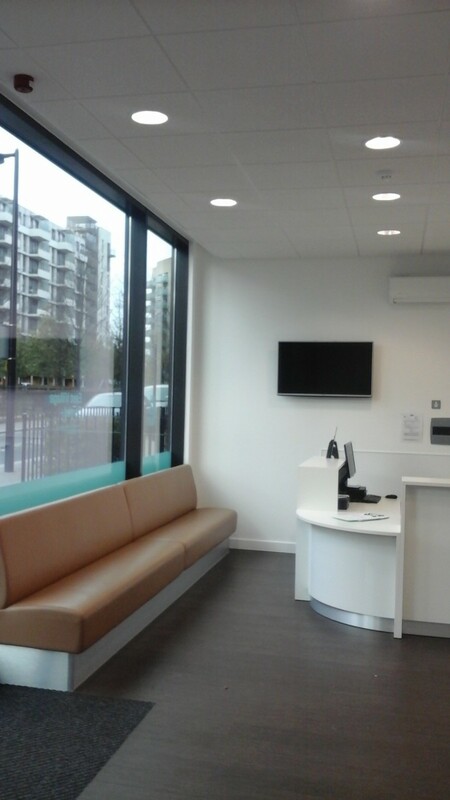 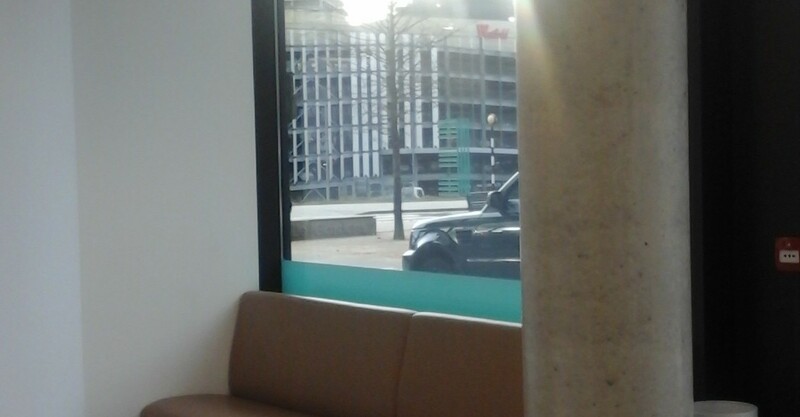 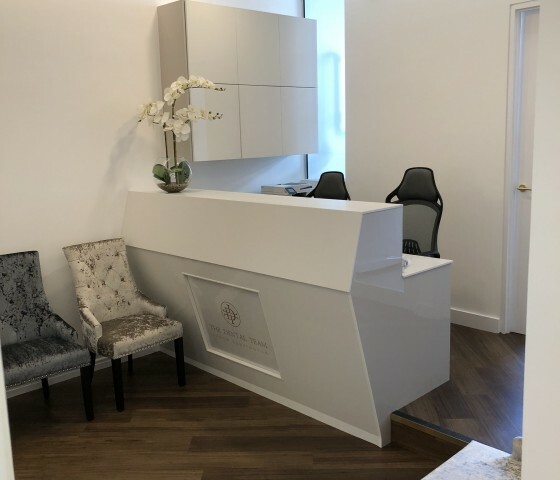 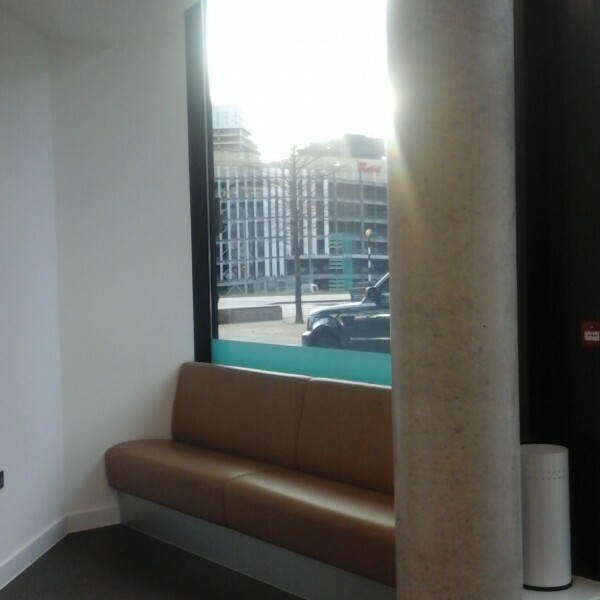 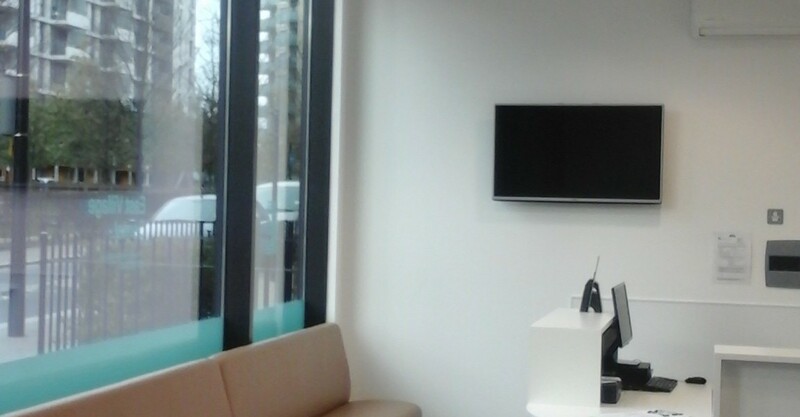 Infrastructure to include comfort cooling to all patient areas, fresh air/extract systems to meet current building control regulations, Wi-Fi to all areas, supplementary heating as required.